Call 928-277-8549 to schedule your first appointment. Have you been noticing changes in your ability to hear others? If so, you may have some level of hearing loss. You're not alone because nearly 36 million other Americans are going through the same experience*. There's no reason, though, that your hearing loss should impair your ability to fully participate in social situations. You can come to the Miracle-Ear® hearing center in Prescott to be fitted with hearing aids that meet your needs. Our hearing aids with GENIUS™ Technology are comfortable, available in a variety of styles, and designed to deliver high-quality sound. The hearing aids work in harmony with one another and result in a virtual eight-microphone network that will let you hear the important sounds all around you. You feel like you're constantly straining to hear others. You're constantly asking people to repeat themselves. You avoid social situations because you're worried about following conversations. You have more difficulty hearing women and children than men. Call or visit Miracle-Ear if you'd like to see why we're America's most recognized brand of hearing aids and a trusted provider of hearing aids in Prescott, AZ. We hope to serve you as you take measures to improve your ability to engage with the world around you. Discover and experience the Miracle-Ear® advantage today. 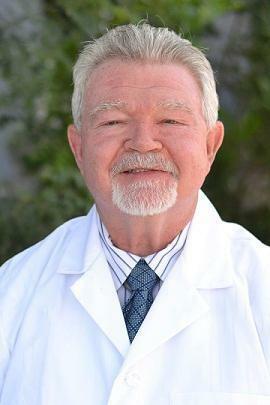 Charles holds a current State of AZ HIS license, is a Board Certified Hearing Instrument Specialist, and is also certified in wax removal. He won the Miracle Ear PRIDE award for excellence. His store also won the 2013 PRIDE award for excellence. In 2013 Charles won the Charles Holland Award; one of 5 given in the United States. In 2014 Charles was awarded Consultant of the Year for 2014 by our franchise. Charles' favorite part of working with Miracle-Ear is "helping people with hearing loss." 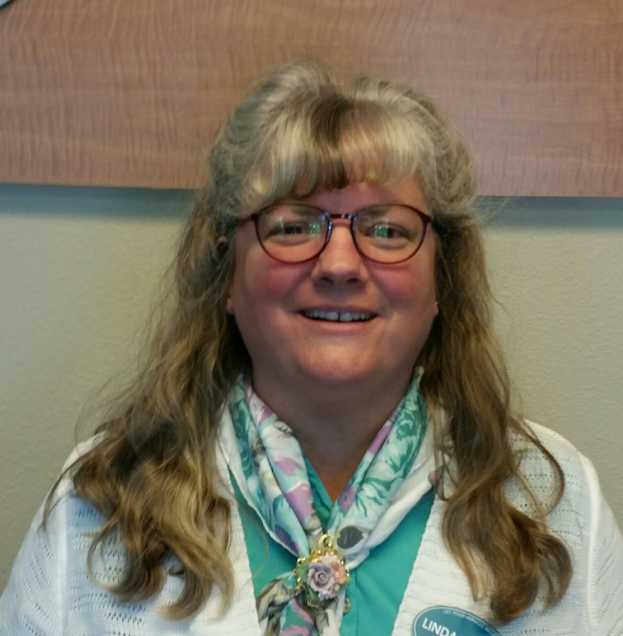 Linda is a Front Office Associate and has over 8 years of experience as a member of the Miracle-Ear team in Prescott. She is Miracle-Ear Certified. Linda's favorite part of working at Miracle-Ear is "when a person comes into our office unable to hear well, then they receive their hearing aids and leave our office hearing well again."